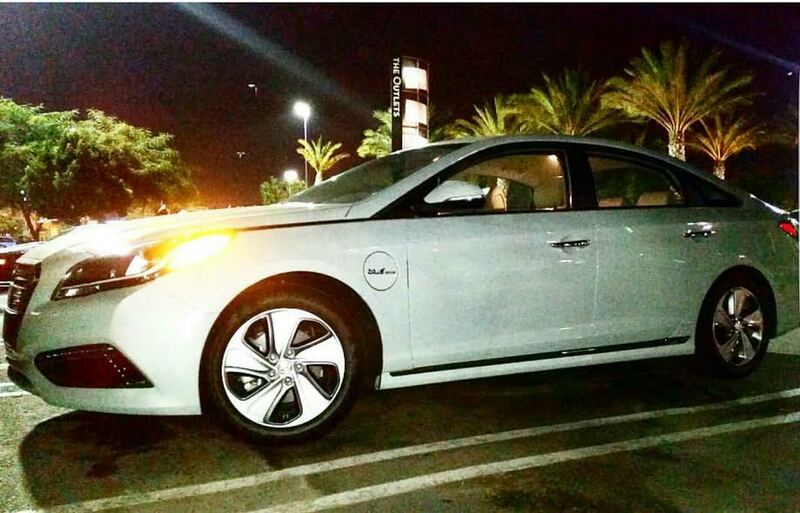 Go hybrid with the Hyundai Sonata plug in limited edition. 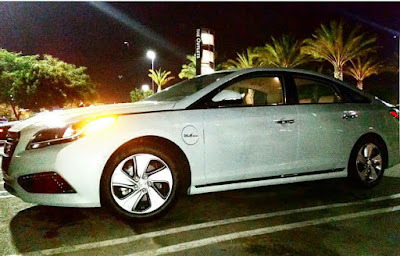 This super Sleek Hyundai Sonata hybrid amazed me from the inside and out. The four-door body style is super attractive on the outside and very spacious and roomy on the inside. I couldn't believe how quiet it was to drive and how I really enjoyed being able to hear myself think when I was alone in the car enjoying it's extremely smooth maneuverability and drive. I had the Hyundai Sonata Hybrid for about a week and of course I go all over Southern California in my daily life but I knew at the end of the week I was headed to a conference up in Los Angeles. I wanted to see how far this we tried to get me so I went electric for most of the time and hit over 375 miles and didn't see the gas gauge move much at all and that friends impressed me like no other. 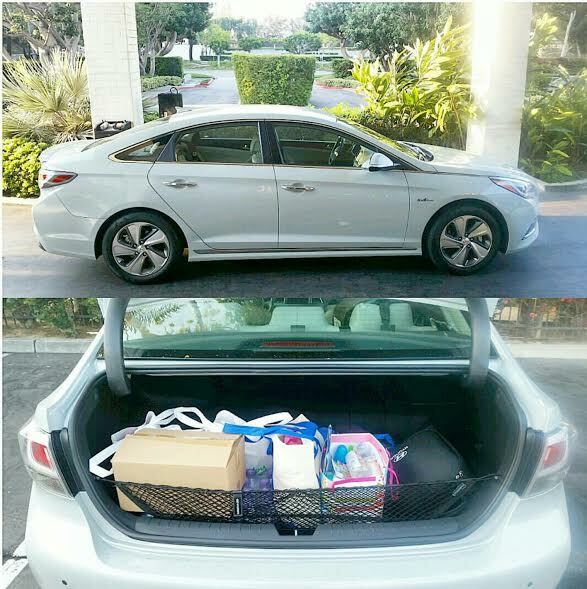 All week I shuttled my kids around with plenty of space inside and in the trunk for soccer activities , Glee group and back and forth to school and much more but when the weekend came I really was able to test drive the hybrid on the long-distance Drive. The drive up to Palos Verde was smooth comfortable and actually Super Fun Since the sound system that comes stock with the hybrid is pretty kickin'. 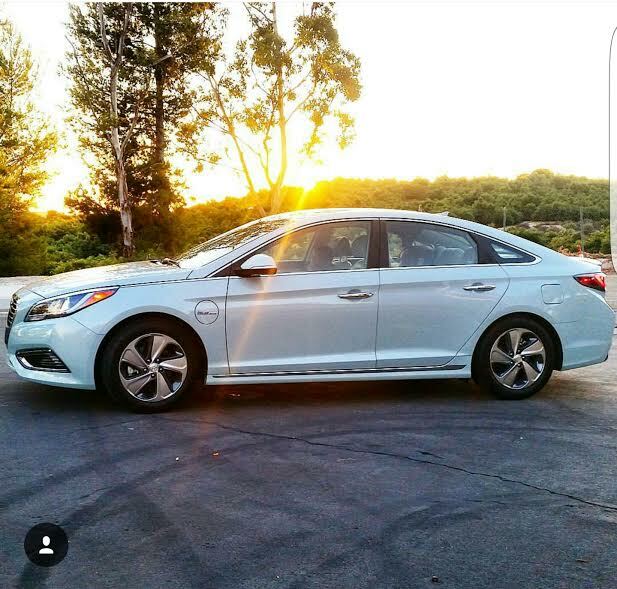 I wanted to share some of my favorite features that come standard with the Hyundai Sonata plug-in hybrid limited edition. Huge shout out to Hyundai as they have thoroughly impressed me with all of their features, safety, warranty, luxury and their Sleek look! You can watch some of my videos of our test drive here. Keep up to date with all that Hyundai has to offer by following Along on their social media Outlets here and checking out their website here. Do you have a Hyundai, please tell me what you think and what your experience has been I'm actually shopping for a new vehicle for the beginning of next year! 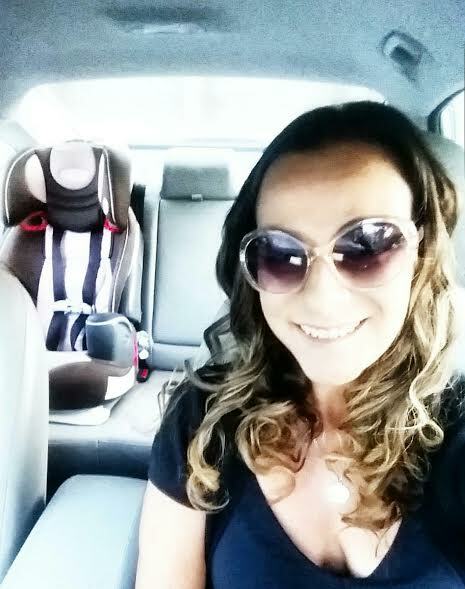 Happy summer and happy driving everybody!